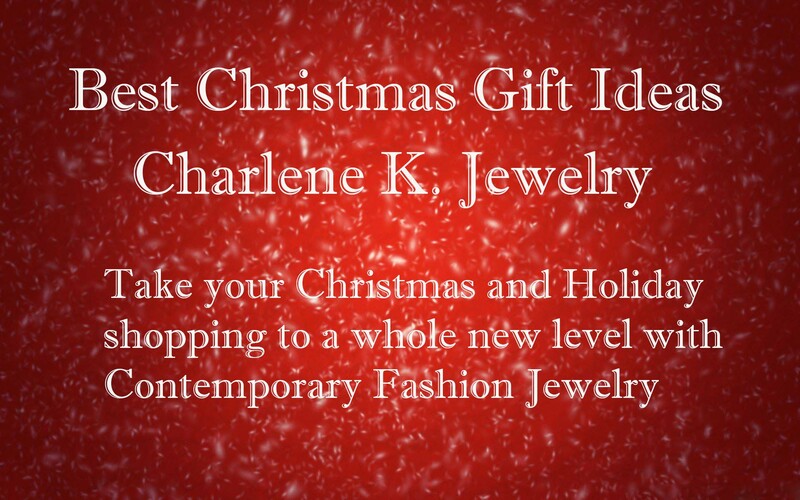 Take your Christmas and Holiday shopping to a whole new level with Best Christmas Gift Ideas from Charlene K Jewelry. We have some of the most extravagant, highest and best quality gemstone jewelry in the US. 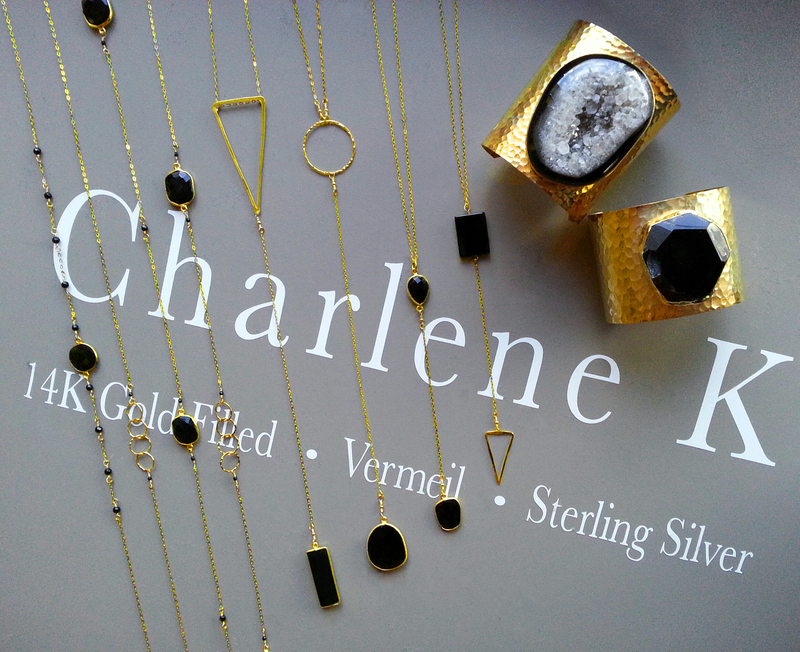 If you are in the mood for holiday shopping then look no further, Charlene K is the best place to shop http://www.charlenek.com. Classy and sophisticated, Charlene K Jewelry is perfect for any occasion. It enables one to exude confidence and feminine allure in whatever you desire. It’s not a secret that it has become a favorite among many celebrities. Charlene K was created to appeal to every woman’s desire for self expression through the wearing of beautiful, timeless pieces. Mindful of the many facets of a woman, the jewelry line presents varied designs that invite one to make up and discover a new look. The collection is made up of 14K Gold over Sterling Silver, 14K Rose Gold over Sterling Silver, and Sterling Silver jewelry combined with semi-precious stones and druzy gemstone. 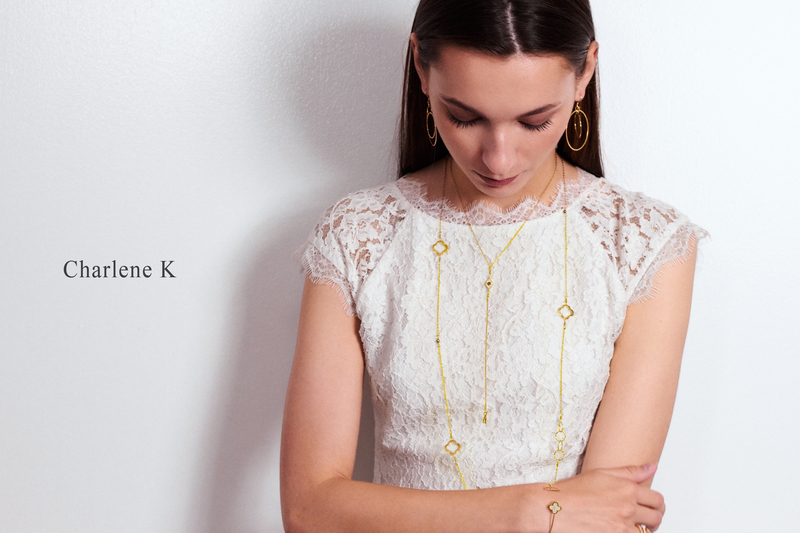 Classy and sophisticated, Charlene K jewelry is perfect for any occasion. Onyx is a banded variety of the oxide mineral chalcedony. Agate and onyx are both varieties of layered chalcedony that differ only in the form of the bands: agate has curved bands and onyx has parallel bands. The colors of its bands range from white to almost every color (save some shades, such as purple or blue). Commonly, specimens of onyx contain bands of black and/or white.